Get elegant collection on Baby Leggings made using high quality fabric. 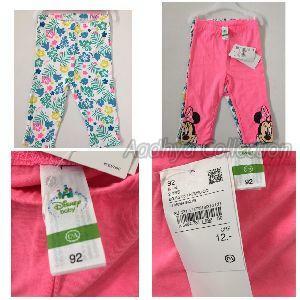 Baby Leggings offered by us are available in more than 10 colors and various patterns such as plain, printed etc. 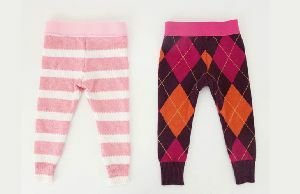 Trendy and stylish by looks, these Baby Leggings are made using stretchable fabrics. Fine stitching quality, availability of different sizes and most competitive price make our Baby Leggings highly demanded in the market. 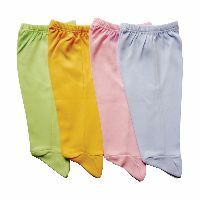 Baby Leggings a wide variety of baby leggings in all colors customized both for boys and girls. The summer colors collection is our latest collection which is available in a number of different and bright colors such as red, yellow, pink, orange, green, blue and many more.